Indoor Training Starts Friday Nov 9, 2018! Contact us to find out how to save 10% Right Now! $80 per month – Flexible attendance!! STEP 1: REGISTER WITH J4K. ONE TIME, LIFE TIME FEE ($47) AND YOU GET GLOVES, A GLOVE BAG AND A TRAINING JERSEY!!! 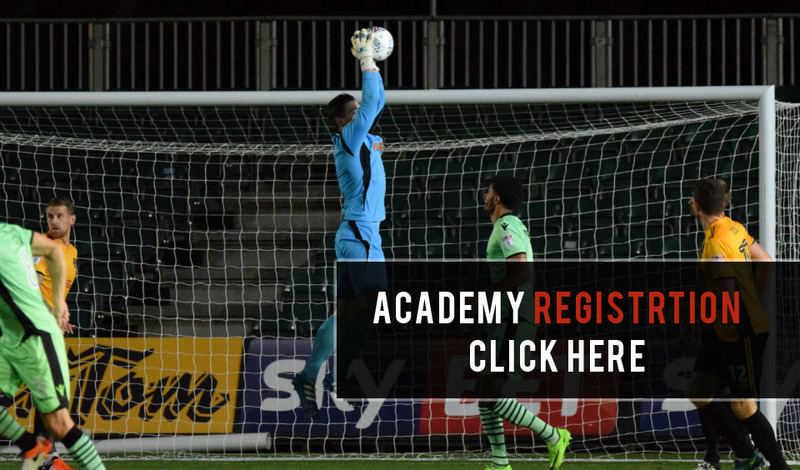 Coach Knight has a great passion for the position of GoalKeeper. He has loved and played soccer all of his life. He began playing as a young boy in South Jersey and currently still competes, year round, on two recreationally competitive indoor and outdoor teams. 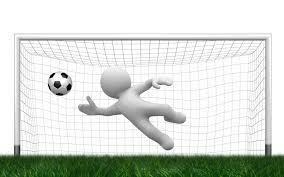 Although he started as a goalie in the youth travel leagues of New Jersey, he experimented with other positions on the soccer field throughout his JV and Varsity years at high school in Elmira and Albany, NY. 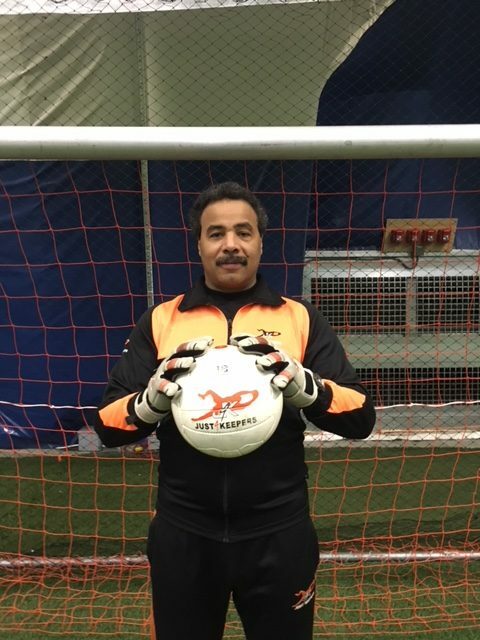 During his college years at Rochester Institute of Technology, he returned to his passion of playing goalie for the strong intramural teams both indoor and outdoor. From then on, you could always find coach Knight in between the posts, truly believing that it is the best position on the pitch!! 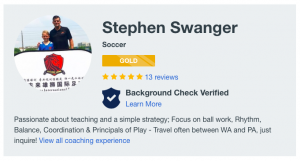 Guided by his love for the game of soccer and the passion he has for the position of Keeper, he is able to pass along that passion and his knowledge to his players helping them to reach their full potential. Here, Coach Knight is working with keepers on the technique of ‘Stalking’ for 1 v 1’s at the 2016 Summer ID Camp. Welcome to new J4K NoVA Staff! Hear what other’s are saying about Coach Knight & the J4K program!! 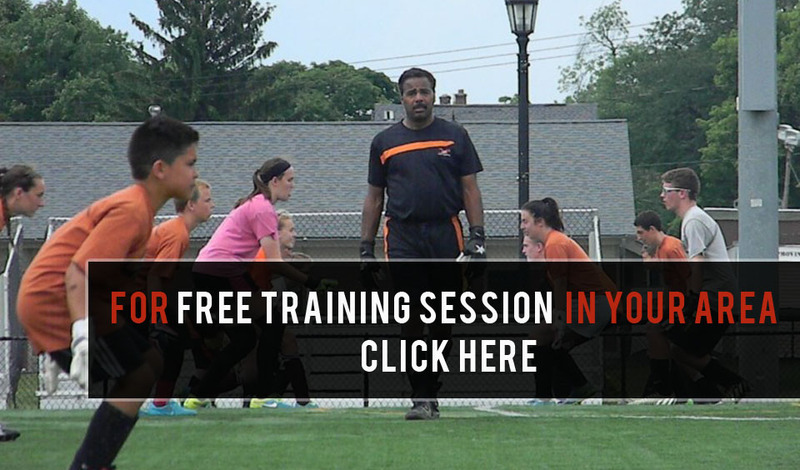 Indoor Goalkeeper Training in Bethlehem, NY!! 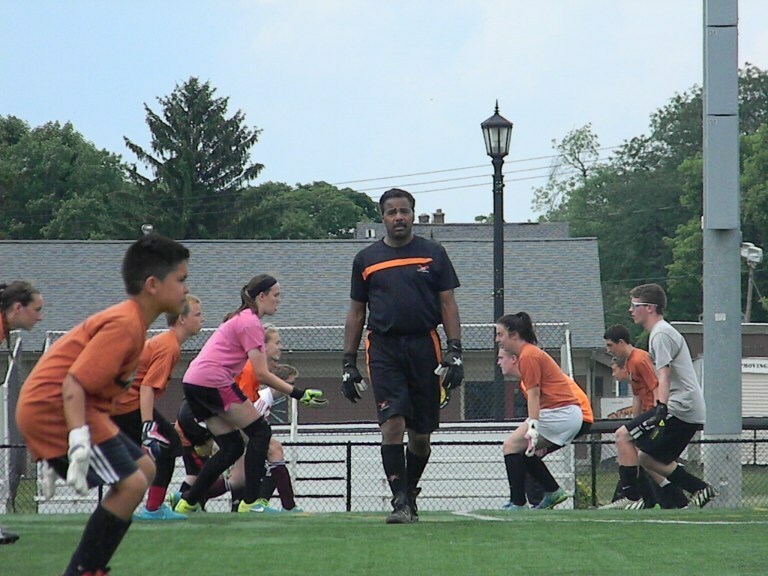 Just4Keepers – CDNY will be training @ SUNY Cobleskill!! Just 4 Keepers Has Arrived in Albany! !